My good friend Luc De Raedemaeker, who among quite a bit more, publishes the Belgian beer magaine Biere Grand Cru that started in 2014. Knowing my love (some might say obsession) with frites, my universal name for fried potatoes or fries, he included me in a tweet about an article covering a new Dutch beer that uses potato peels from a frites business. Beer in which old bread is processed during brewing, we already had, but also when making fries a lot of ‘waste’ is produced. To put it in the words of FrietHoes say “potatoes are round, french fries square”. Throwing away the leftovers would be a shame, especially because they are still trying to make their production process as sustainable as possible. In search of a solution they came into contact with Jopen as beer lovers and the solution was not far away. I’ve had a few potato beers before. Widmer Brothers made one for OBF a number of years ago, I believe. And I certainly remember a couple more. But this is even more interesting because it’s recycling at its finest. Taking the leftover potato peels from making frites is just genius. The people behind it, Friethoes, grow their own organic potatoes, operate frites shops, food trucks, and have other potato-related businesses. But the peels were going to waste. So why not? Of course, now I’m dead keen to try a bottle. So they partnered with Brouwerij Troost to brew the beer. 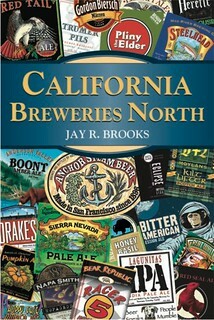 Beer is usually made of malt, yeast and hops. Malt does not necessarily have to be malt, other sources of sugar and starch are also suitable for fermentation. You can also use potato starch, because that too can be converted into alcohol and bubbles by yeast. And that’s what FrietHoes did, together with brewery Troost. By working in a smart way on the potato residues as part of the ingredients in the beer, FrietHoes comes a step closer to the zero waste goal. Peeling beer is described as a Weizen. Of course this is not a Weizen in the most German sense of the word, because it differs from the traditional ingredients. 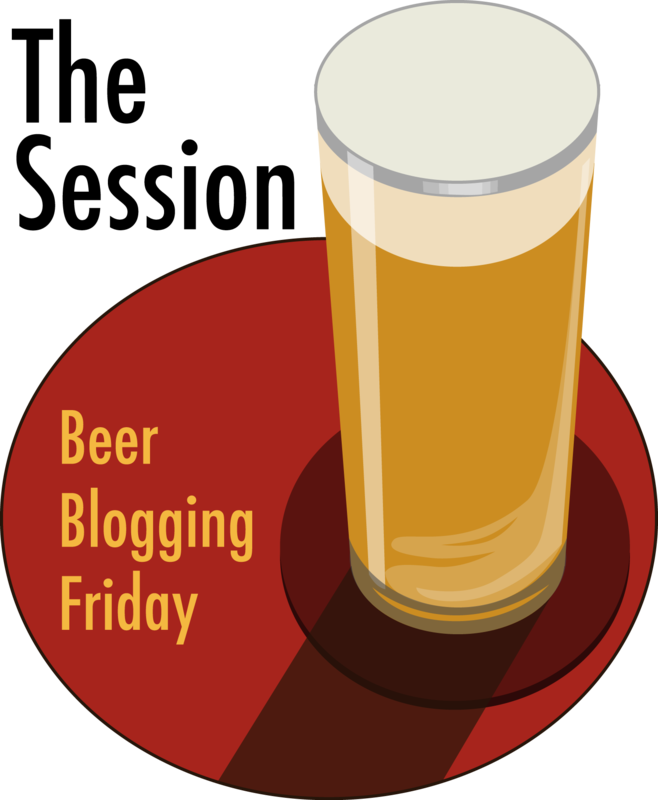 It is a bit between a Weizen and a Belgian wheat beer, partly because of the addition of coriander seeds and orange peel, to give it a fresher character. Peeling beer is sweet and a little weeïg, but a bit more acidic than other white beers and with the typical notes of banana and clove that you can also find in weizen beers. The acidity in this beer is easy to combine with fatty dishes such as everything that comes out of a frying pan. All in all, FrietHoes has succeeded in developing a beer with potato that fits well with the deep-fried delicacies that they mainly sell. Whether it is a really accessible beer, I wonder. For a number of people, perhaps it is just a bit too sour. 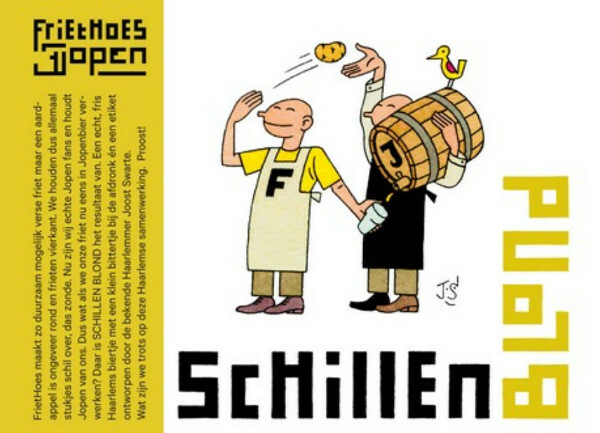 New: Schillenbier from Friethoes . An unofficial Weizen beer made from hops, barley and pieces of potato from Friethoes fries factory. The fries bakers worked together with Brouwerij Troost to process the remains from the fries cutting plant and use them in a new and cool product. From now on: fries and beer from Friethoes. Brewery Troost has often brewed with other ingredients with the aim to prevent waste. In the past they also brewed Pieper Bier and Bammetjes beer. Friethoes Schillenbier bottleYou already knew: beer is made from malt, hops and yeast. 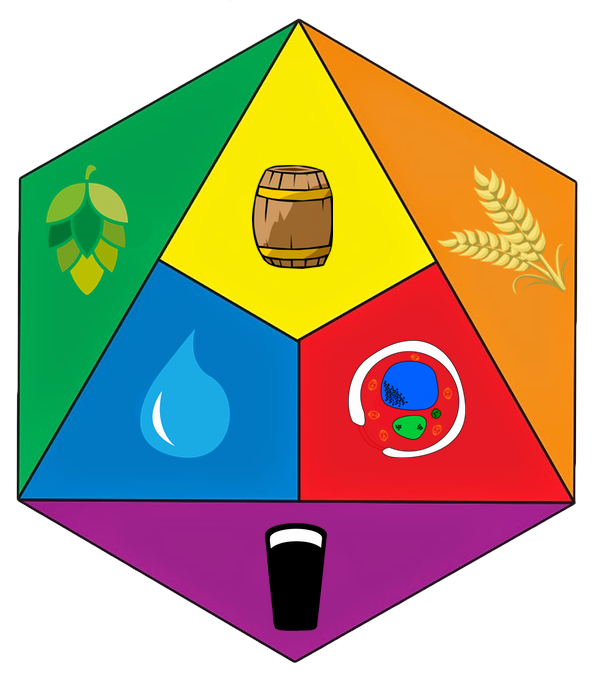 You mainly use malt to give color and flavor to your beer. The starch in malt also provides alcohol and bubbles with the help of a little yeast. You do not need malt starch per se, you can also use potato starch. 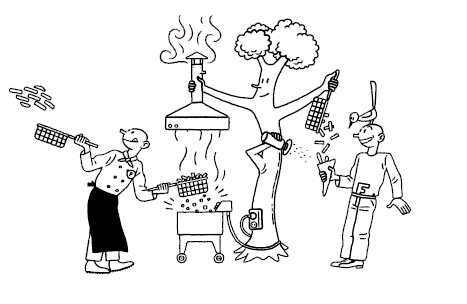 And that is exactly what Friethoes and Troost have done: the waste is converted into a main component. In the end, fewer raw materials are needed to make the same fries and the same beer. Hoera! The new Schillenbier naturally had to taste good with fries, which is why the brewers chose Weizen beer . Weizen is sweet, mild and accessible and that fits well with a first-class salty burger. 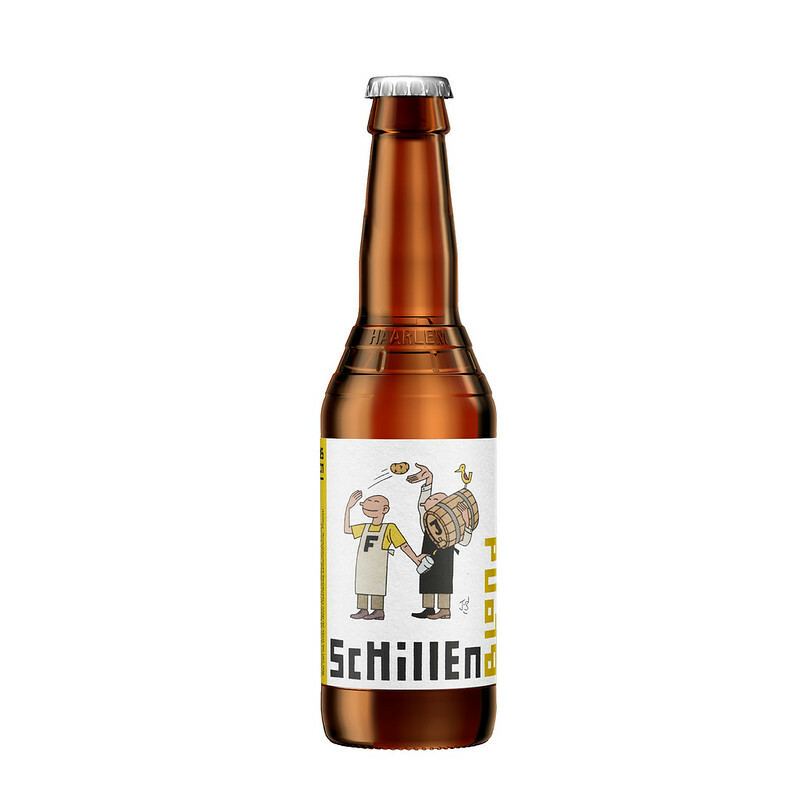 The new Schillenbier consists of 50% wheat malt, a little barley and little hops. Officially you can not call that Weizen. 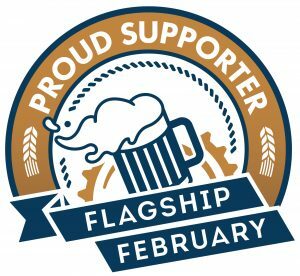 If you are a bit of a German, you know that according to the Reinheitsgebot you do not use beeper starch in Weizen, even if it tastes exactly the same. No Weizen. Friethoes wants to make fries in a responsible and honest way. That’s why it uses as many local potatoes and local ingredients as possible, uses green electricity for their fries and 100% E-numberless sunflower oil to bake the fries. The packaging is made of biodegradable plastic, recycled paper and cardboard and the forks in the recycled wood store. 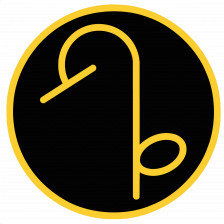 Schillenbier is an initiative and an experiment to determine the value of the waste stream. The goal is to be the first zero waste fries company in the Netherlands by 2019. 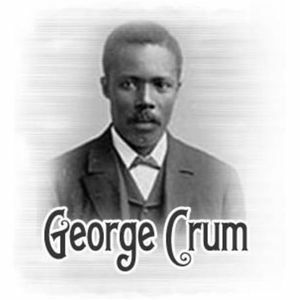 Today is the date that George Crum died in 1914, and the closest anyone knows about when he was born is July 1832, although some accounts say as early as 1822 and at least one more gives 1831. But he was born George Speck, but changed his name to “Crum” (July 1832-July 22, 1914). 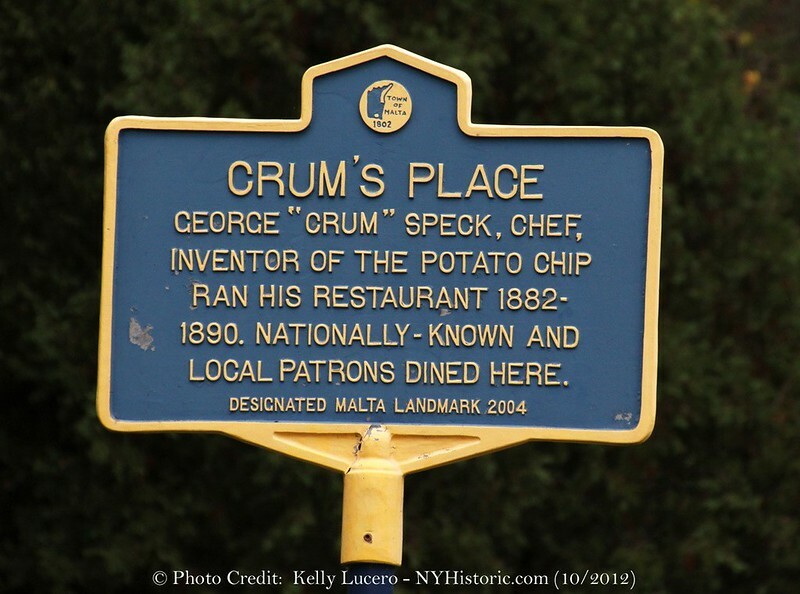 He worked several jobs before finding his true calling as a chef in upstate New York, most notably at Moon’s Lake House near Saratoga Springs, New York, and later at his own “Crum’s Place.” But his true fame came from the invention of the potato chip in 1853. There is some controversy about whether he is the true inventor, although there are other candidates, and some evidence that either way he may have been involved at some level, he remains the likeliest person to be credited with inventing the potato chip, which makes him a hero in my book. When George W. Speck-Crum was born in July 1828 in Malta, New York, his father, Abraham, was 39 and his mother, Catherine, was 42. He had three sons and one daughter with Elizabeth J. 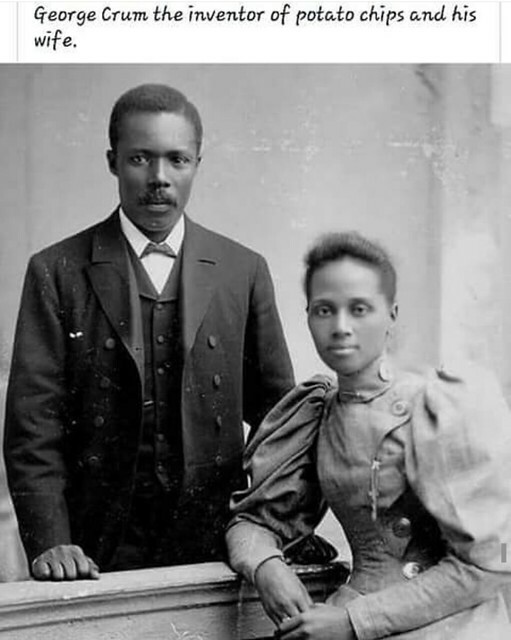 He then married Hester Esther Bennett in 1860. He died on July 22, 1914, in his hometown, having lived a long life of 86 years, and was buried in Saratoga County, New York. 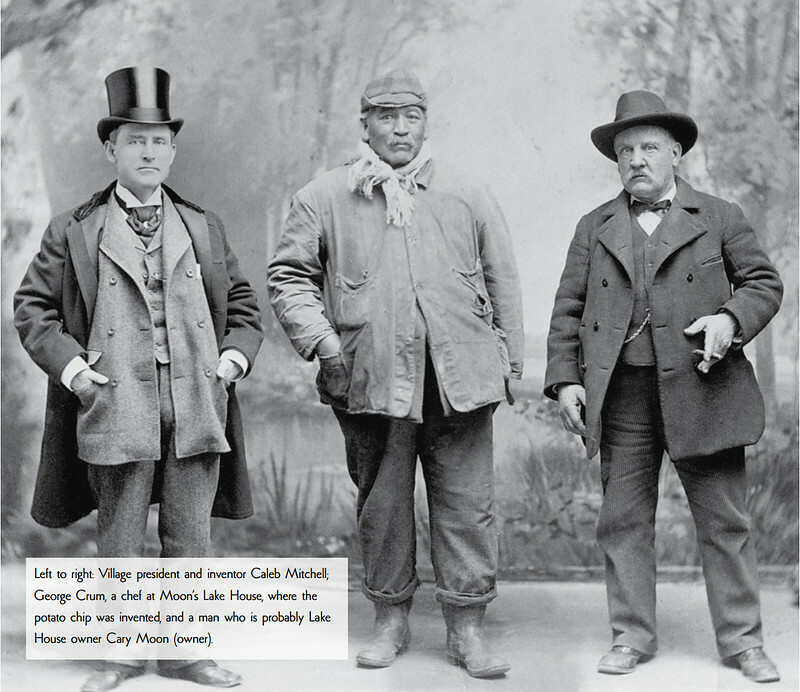 George Speck (also called George Crum) was a man of mixed ancestry, including St. Regis (Akwesasne) Mohawk Indian, African-American, and possibly German. He worked as a hunter, guide, and cook in the Adirondacks, who became renowned for his culinary skills after being hired at Moon’s Lake House on Saratoga Lake, near Saratoga Springs, New York. Speck’s specialities included wild game, especially venison and duck, and he often experimented in the kitchen. During the 1850s, while working at Moon’s Lake House in the midst of a dinner rush, Speck tried slicing the potatoes extra thin and dropping it into the deep hot fat of the frying pan. Thus was born the potato chip. George and his wife Kate. George Speck (also called George Crum) was born on July 15, 1824 (or 1825) [maybe, but possibly other years or dates] in Saratoga County in upstate New York. Some sources suggest that the family lived in Ballston Spa or Malta; others suggest they came from the Adirondacks. Depending upon the source, his father, Abraham, and mother Diana, were variously identified as African American, Oneida, Stockbridge, and/or Mohawk Indians. Some sources associate the family with the St. Regis (Akwesasne) Mohawk reservation that straddles the US/Canadian border. 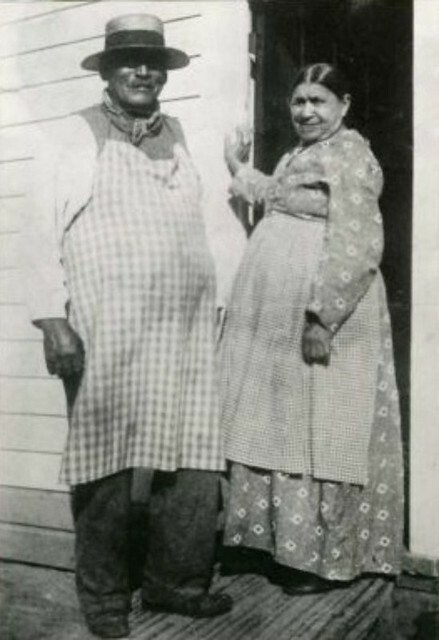 Speck and his sister Kate Wicks, like other Native American or mixed-race people of that era, were variously described as “Indian,” “Mulatto,” “Black,” or just “Colored,” depending on the snap judgement of the census taker. 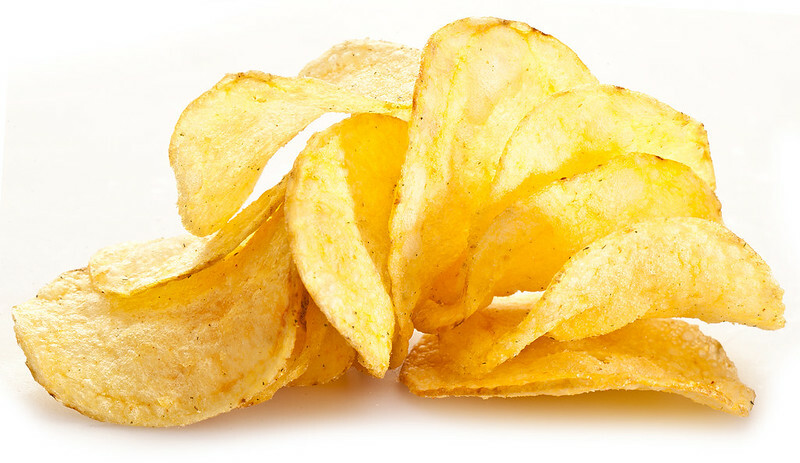 Wicks later recalled the invention of the potato chip as an accident: she had “chipped off a piece of the potato which, by the merest accident, fell into the pan of fat. She fished it out with a fork and set it down upon a plate beside her on the table.” Her brother tasted it, declared it good, and said, “We’ll have plenty of these.” In a 1932 interview with the Saratogian newspaper, her grandson, John Gilbert Freeman, asserted Wick’s role as the true inventor of the potato chip. Recipes for frying potato slices were published in several cookbooks in the 19th century. In 1832, a recipe for fried potato “shavings” was included in a United States cookbook derived from an earlier English collection. William Kitchiner’s The Cook’s Oracle (1822), also included techniques for such a dish. Similarly, N.K.M. Lee’s cookbook, The Cook’s Own Book (1832), has a recipe that is very similar to Kitchiner’s. 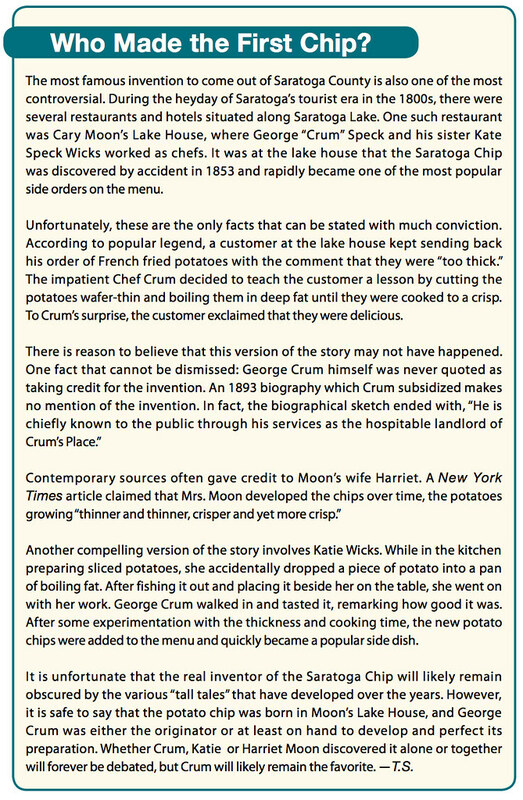 A 1973 advertising campaign by the St. Regis Paper Company, which manufactured packaging for chips, featured an ad for Crum (Speck) and his story, published in the national magazines, Fortune and Time. During the late 1970s, the variant of the story featuring Vanderbilt became popular because of the interest in his wealth and name, and evidence suggests the source was an advertising agency for the Potato Chip/Snack Food Association. 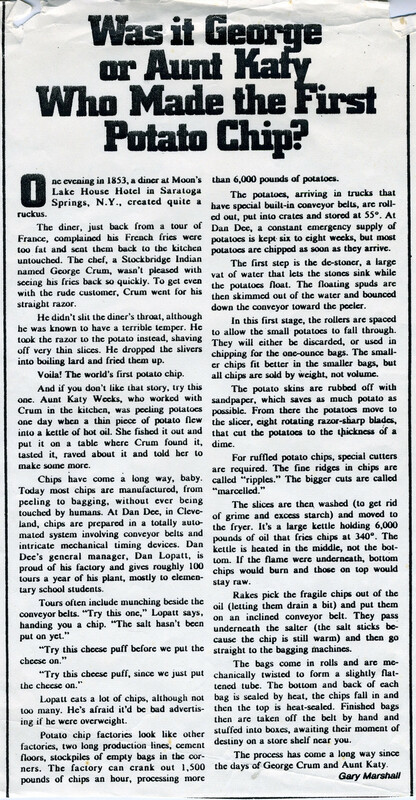 A 1983 article in Western Folklore identifies potato chips as having originated in Saratoga Springs, New York, while critiquing the variants of popular stories. In all versions, the chips became popular and subsequently known as “Saratoga chips” or “potato crunches”. The 21st-century Snopes website writes that Crum’s customer, if he existed, was more likely an obscure one. Vanderbilt was a regular customer at Moon’s Lake House and at Crum’s Malta restaurant, but there is no evidence that he played any role in inventing (or demanding) potato chips. The authentic story of Saratoga chips is at long last revealed by the great nephew of George (Speck) Crum, their originator, Albert J. Stewart, now an employee of Mrs. Webster Curran Moriarta of North Broadway, with whom he has been employed for 24 years. Stewart told the story to Mrs. Moriarta many times as I relate it here: “Aunt Kate Wicks” so called by her friends, had something* to do with their Invention—worked for her brother, Crum. She related the true circumstances to Stewart many times before her death in 1914 at 68 William St., where she resided. Crum was born in Malta, the son of Abram Speck, a mulatto jockey who came from Kentucky in the early days of Saratoga and married an Indian woman of the Stockbridge tribe. It is related that a wealthy dinner guest had one time Jokingly referred to the name Speck, as Crura, and thereupon Speck took over the name of Crum. George Crum was more Indianin appearance. His younger days were spent in the Adirondack^ and he became a mighty hunter and a successful fisherman. His services as a guide in the Adirondack* were much sought after. His companion in the forests was a Frenchman from whom he learned to cook. Shortly after the Frenchman’s death, Cnrn took up his abode near the south end of the lake and prepared to serve ducks. He became known throughout the country for his unique and wonderful skill In cooking game, fish and camp fire dishes generally. While he was employed as a cook at Moon’s Place, opened by Carey B. Moon in 1853 at the Southend of Saratoga Lake, on the Ramsdill Road, the incident occurred which led to the making of Saratoga Chips. “Aunt Kate Wicks” who worked with her brother, Crum, making pastry, had a pan of fat on the stove, while making crullers and was peeling potatoes at the same time. She chipped off a piece of potato which by the merest accident fell into the pan of fat. She fished it out with a fork and set it down upon a plate beside her on the table. Crum came into the kitchen. “What’s this?”, he asked, as he picked up the chip and tasted it “Hm, Hm, that’s good. How did you make it?” “Aunt Kate” described the accident. “That’s a good accident,” said Crum. “We’ll have plenty of these.” HE TREED them out. Demand for them grew like wild fire and he sold them at 15 and ten cents a bag. Thus the Saratoga Chip came into existence. Other makes appeared on the market as time passed. For a long period of years, few prominent men in the world of finance, politics, art, the drama or sports, failed to eat one of Crum’s famous dinners. The late Cornelius E. Durkee, who died at the age of 96, entertained many guests at Moon’s and was familiar with its history, related this interesting story of Crum’s genius as a cook for me one day while he was compiling his reminiscences: “William H. Vanderbilt, father of Governor William H. Vanderbilt of Rhode Island, a prominent visitor here in those days, was extremely fond of canvasback ducks, but could not get them cooked properly in the village. “He sent a couple to Crum to see what he could do with them. “Crum had never seen a canvasback but having boasted that he could cook anything, willingly undertook to prepare these. “I KEPT THEM over the coals 19 minutes.” Crum told Mr. Durkee, “the blood following the knife and sent them to the table hot. Mr. Vanderbilt said he had never eaten anything like them in his life”Mr. Vanderbilt,” continued Mr. Durkee, “was so pleased he sent Mr. Crum many customers. He prospered in the business. He kept his tables laden with the best of everything and did not neglect to charge Delmonico prices.” “His rules of procedure were his own. Guests were obliged to wait their turn, the millionaire as well as the wage earner. Mr. Vanderbilt was once obliged to wait an hour for a meal and Jay Gould and his party, also visitors here in the early days when this resort was the capital of fashionables of the country, waited as long another time. CRUM LEFT the kitchen to apologize to Mr. Gould, who told him he understood the rules of the establishment and would wait willingly another hour. Judge Hilton and a party of friends were turned away one day. “I can’t wait on you,” said Crum, directing them to a rival house for dinner. “George,” said Mr. Hilton, “you must wait on us if we have to remain in the front yard for two hours.” Mr. Durkee recalled for me that, among those who enjoyed Crum’s cooking and his potato chips were Presidents Chester A. Arthur and Grover Cleveland, and Governors Horatio Seymour, Alonzo B. Cornell, David P. Hill, Roswell P. Flower and such financiers as Vanderbilt, Pierre Lorillard, Berry Wall, William R. Travers, William M. Tweed and E. T. Stokes. Crum died in 1914. His brother, Abraham (Speck) Crum dug out an old Indian canoe for Jonathan Ramsdill of Saratoga Lake which is still on exhibit in the State Museum in Albany as one of the finest examples of Indian canoes and Indian days at Saratoga Lake, rich in Indian lore. And Original Saratoga Chips in New York, also has their version of the story on their website. And The Great Idea Finder also has some info on Crum. His own restaurant, Crum’s Place, was located at 793 Malta Avenue in Ballston Spa, New York. Today, a marker can be seen by the spot where it stood from 1860-1890. When I put the kids to bed, I often fall asleep myself after reading to them and snuggling. This happened again a few days ago, and when I woke up, I had an incomprehensible desire to make mashed potatoes with peanut butter. I figured it had to have been tried before, but came up snake eyes after I fired up the internet and found surprisingly few actual recipes, apart from mentions of it having been tried on Top Chef. My wife thought I was crazy — I am — and that it sounded disgusting. Undaunted, today I gave it a try. I used instant mashed potatoes because it was lunchtime and I was lazy, adding about two tablespoons of organic peanut butter to the milk (for what the potato mix says is for “6 servings,” which is just about the right amount for one me-sized serving.). After the water, salt and butter boiled, I added the instant flakes and then the PB-laced milk and began stirring. It actually mixed fairly easily. 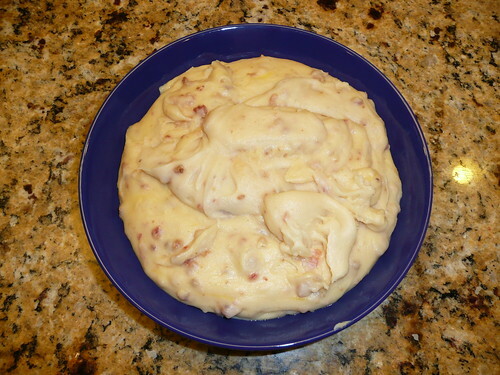 I often make for lunch what I call “mashed potato surprise,” where I also add bacon, cheese and whatever else we happen to have in the refrigerator, like vegetables, or something similar (that’s the surprise part). It’s a quick and filling lunch. I decided that the peanut butter mashed potatoes would benefit from having bacon, too, and then I also added some shredded cheese just because. The bacon and peanut butter was awesome together and the cheese, while not standing out, didn’t get in the way either. It was actually much better than I expected and I’ll definitely be adding this to my lunchtime menu. Oh, and I paired it with with a hoppy Blind Pig IPA, from Russian River, which I have to say, worked pretty well..
You can’t see it very well in the photo, but the normally snow white mashed potatoes are dulled a bit from the brown peanut butter. The lumps are the bacon bits.